There are a large number of water testing labs and well water test kits on the market for the home water well owner. If you already know your water is safe but are attempting to solve a specific well water problem such as staining, odors or perhaps corrosion there are some outstanding home well water test kits now available to analyze your water in the comfort of your home and get instant results. So why Must I Analyze My Well Water? 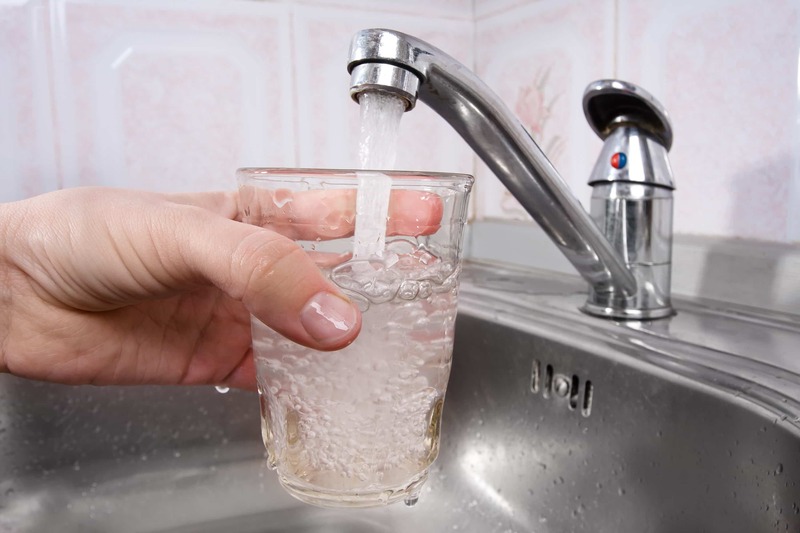 If you are experiencing stains, sediment, odors or see signs of corrosion the first step in figuring out a solution is to test your well water. Tests should include Alkalinity, Copper, Hardness, Hydrogen Sulfide, Iron, Manganese, Nitrate, Nitrite, pH, and Sulfate. If your well water has a color or tint to it when first drawn from the well, a tannin test may be recommended as well.